The research at the CPA relies on the multi-disciplinary knowledge of our staff. We are a team of researchers and research technicians with background in a variety of disciplines, especially agronomy, soil science, weed science, geoinformatics and robotics. 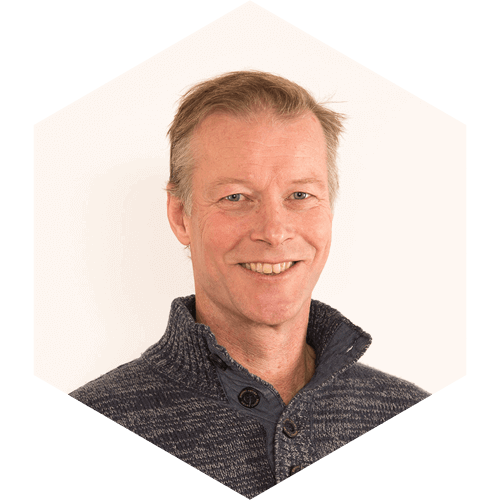 Audun is the center’s leader and a researcher with a broad background in agriculture. He has worked with research question linked to precision agriculture since 2001, and has led many large projects in this research area. He has a quite extensive national and international network, and works primarily with project development and innovations. 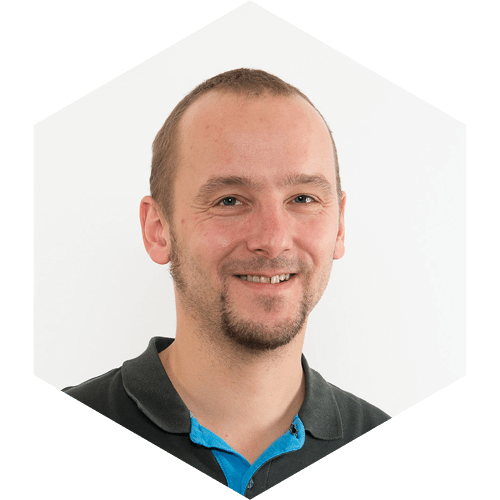 Krzysztof is a researcher who is specialized on the development and testing of different camera and sensor systems. He largely utilizes multivariate statistics and works amongst others with early fungi detection in wheat and combined detection of stressors that affect the crop simultaneously. His research area also comprises precision fertilization, web-based decision support systems, web programming, and the development of robotic systems. 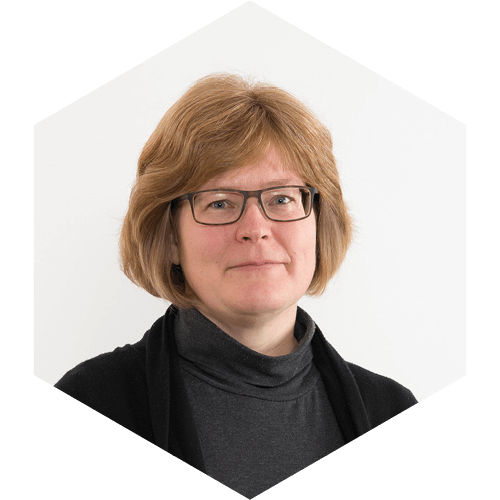 Therese is a researcher who is specialized on site-specific weed detection as well as chemical and mechanical weeding technology. 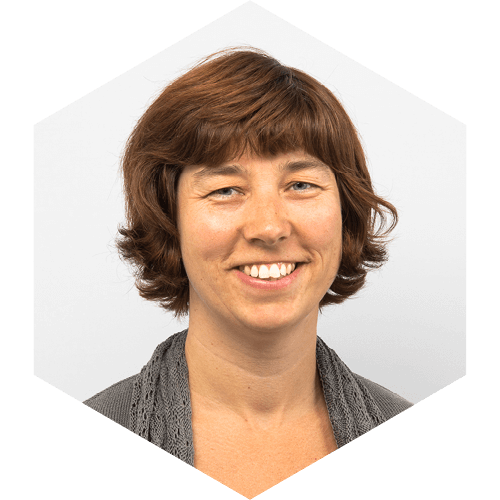 She works in the interface of sensing and agronomy, including the development of decision algorithms for weed control based on sensor and image data. She predominantly works with wheat cropping systems. 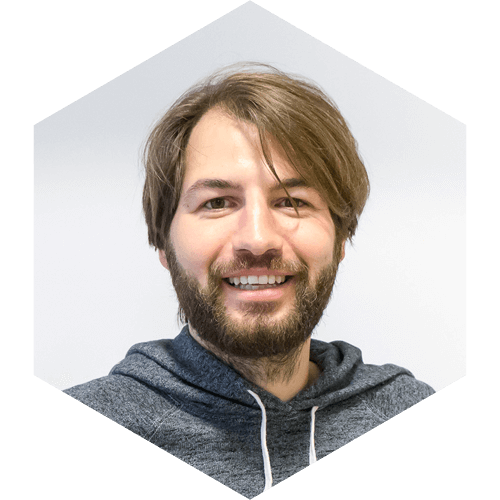 Jakob is a researcher and expert for utilizing unmanned aerial vehicles (UAV) and unmanned ground vehicles (UGV) for sensor measurements in agriculture. He focuses amongst others on hyperspectral remote sensing, photogrammetry, image processing, geo-information, programming, prototyping, and multivariate statistics. His field of research comprises both grain and forage production. Max is an engineer and a passionate pilot of any remotely controllable vehicle. He is specialized on building UAVs and UGVs. He is an expert in planning and performing remote sensing campaigns, which include multispectral imaging and LIDAR measurements. He has a strong background in electronics and steering systems. Chouaib is a researcher who is specialized in the development of robotic solutions going from hardware architecture to the establishment of control laws and their integration on real platforms. He is specialized in mobile robots navigation, Human Machine Interfaces, embedded systems, and heterogeneous multi-robot cooperation. He is working on the development of new robotic approaches for precision agriculture. Håvard is the center’s mechanical engineer and technician. He is also a farmer and has a wide experience from his family’s farm with dairy production. He has a 3- year agronomic education in two different agronomic areas, followed by a bachelor degree in Norway’s only college for agricultural engineering. Based on this he completes the center’s agronomic and theoretical knowledge with practical angles from a farmer’s side. Kristian is a technician of the Center. He has Agricultural experience from his family farm with Cattle breeding and sheep production. His education consists of a Bachelor in agriculture along with a Bachelor in Marketing and Leadership of Tourism Organisations. 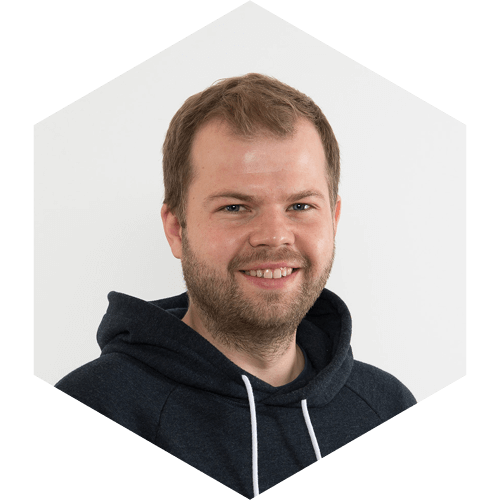 This enables Kristian to contribute with a first-hand experience and practical approaches with a theoretical competence as a basis. Anita is a plant physiologist and fruit and berry researcher. She focuses on the interaction of the environment and different cultivars in fruit and berry production. She works on the optimization of the fruit and the berry quality as well as the improvement of in- and outdoor cultivation systems (e.g. fertilization, temperature), adapted to the individual plant development stages. Her research also comprises the development of methods for an accurate determination of the phenological stage. Unni is a research technician and expert in the field of berry production. She works with different cultivation techniques; especially drip irrigation, precision fertilization, and plant protection. 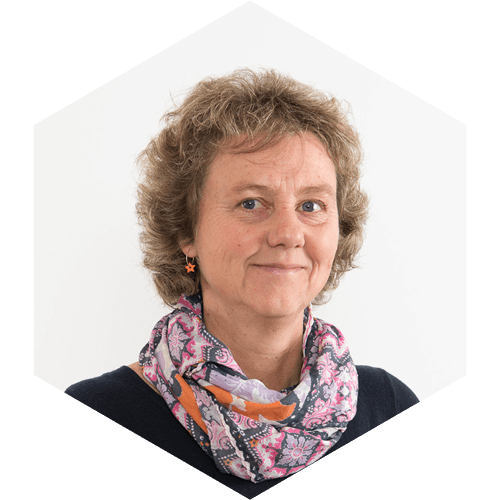 She has profound experience in the design and practical implementation of experiments in the field, in tunnels and in the greenhouse. Her greenhouse experiments aim on the adaption of cultivation systems to robotic harvesting. She has a broad knowledge of different cultivars and extensive experience in plant nursing.